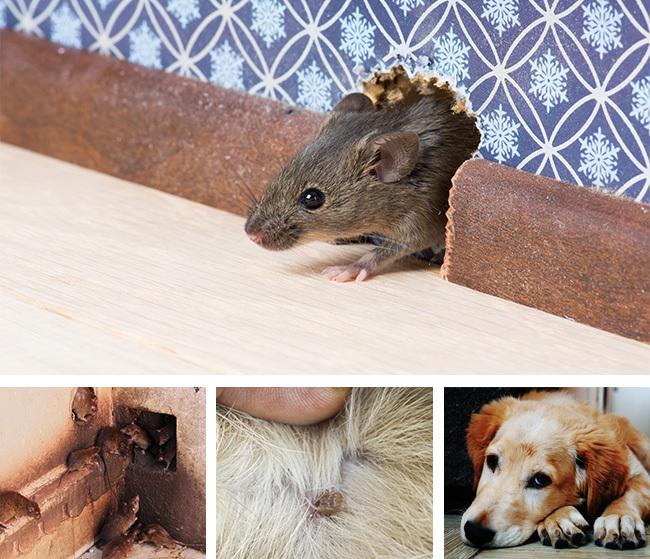 Rodents causing problems in your home? For the homeowner, Wallaby Pest Control & Carpet Cleaning are also experts in domestic rodent baiting programmes. Using the most effective products and following the stringent guidelines set down by local authorities, we can help you enjoy a rodent free home. Don’t put up with those noises in the roof. Rodents carry disease and can damage electrical wiring and air conditioning units if left unchecked. Offices and shops can also be plagued by pest problems, with rats and mice being a primary cause for concern. These pests are notorious for chewing through stock and causing substantial property damage, which can prove to be very costly for businesses. We understand the importance of maintaining a pest-free business space, which is why we also offer a commercial pest removal services designed to suit your needs. Our expert technicians can evaluate your commercial rodent problem. Talk to our office today, to see which is the best method for you. All of our flea treatments are an internal/external service. Internally, we spray all carpeted and tiled areas throughout the home. Externally, we undertake a perimeter spray and treat any undercover areas and grassed areas. The products used are of the highest quality and pet-friendly. 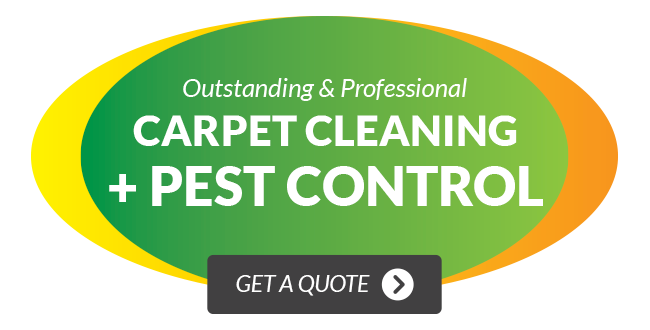 If you are moving out of a rental property, we provide move-out carpet cleaning and pest control that meets the highest standards required by property managers. We offer a full 12 month warranty for most of our treatments*, so contact us for a free no-obligation quotation on our pest control for all customers!